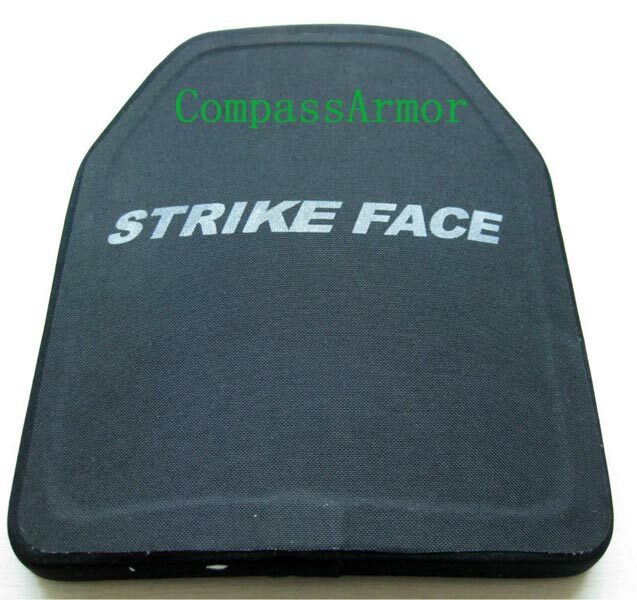 We have carved a niche as Manufacturer, Exporter and Supplier of Bulletproof Plate (E1012-402) from China. Our Hard Armor Plate is designed in accordance with the international quality standards. Lightweight, inclined durability, longer service life and cost-effectiveness are the attributes that can define our Plate the best. Whether it is a small order or bulk order, we are focused to deliver them within a short notice period. Minimum 6 Shots : AK47, AK74 7.62 x 39 MSC, 5.56 x 45 SS109 / M855, 7.62 x 51 ball NATO, 5.56 x 45 M193, etc.